Vitatsu an anagram of words “Vita” i.e. life and pure, is a short written description of a person’s pure and healthy life. 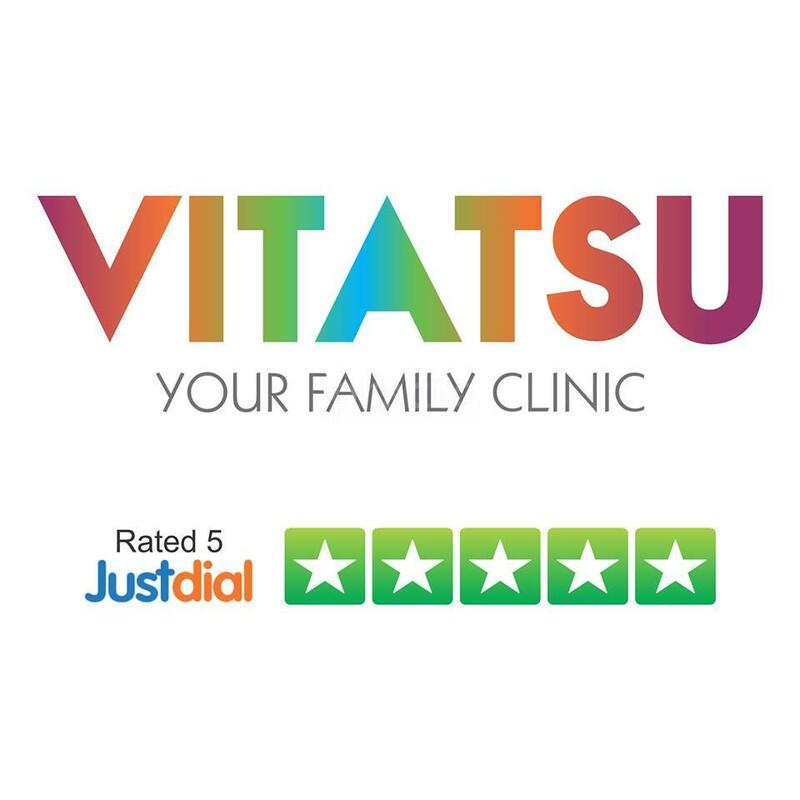 Vitatsu is setting a network of multi-specialty clinics offering comprehensive healthcare services under one roof.At Vitatsu, we provide a platform for doctors where they can focus exclusively on the patient’s health. We take care of all the other issues – clinic administration, infrastructure, patient management, competition, marketing etc. We set up and manage clinics with a single-minded focus on patient welfare while ensuring the highest ethical standards. This allows doctors to focus on their expertise and aim for excellence in their work. The best thing I liked about Doctor Amitabh is that he does not prescribe medicines if not necessary. Excellent approach towards overall well-being of mental health.